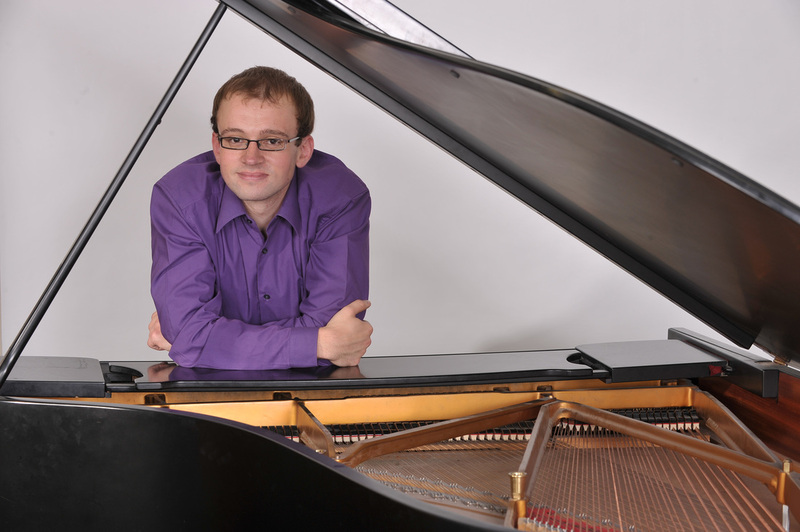 Alex Wilson studied at York University and for a Masters in piano performance with Andrew Ball at the Royal College of Music, from which he graduated with distinction in 2011. As a concert pianist he has performed around the country, in venues including Wigmore Hall and Cadogan Hall, and has performed in France, Spain and at the Rachmaninov Hall, Moscow. Alex is a previous prizewinner at the British Contemporary Piano Competition, performs regularly with the London Sinfonietta and has featured on both BBC 3's 'Late Junction' and BBC Radio 6 Music. His concert series ‘The Banks of Green Willow’: an exploration of the lost composers of the First World War has attracted large audiences and received critical praise. Alex directs the chamber ensemble the ‘Dr K. Sextet’ and is part of the piano duo MANTRAS, and he curates the successful Composer Academy at the Cheltenham Music Festival. Since moving to Exeter three years ago Alex has enjoyed meeting and working with new musicians in the West country, and is delighted to be playing with Trio Exe.